The CLAT 2019 examination schedules to be held on 12th May 2019, is re-schedule and now it will be conducted on 26th May 2019 as per the notice released by CLAT. 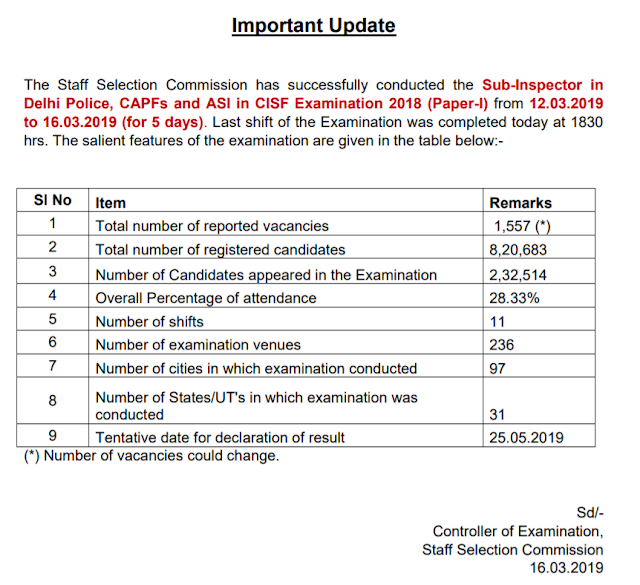 CLAT 2019 examination has been rescheduled to avoid the clash with Lok Sabha Election 2019. 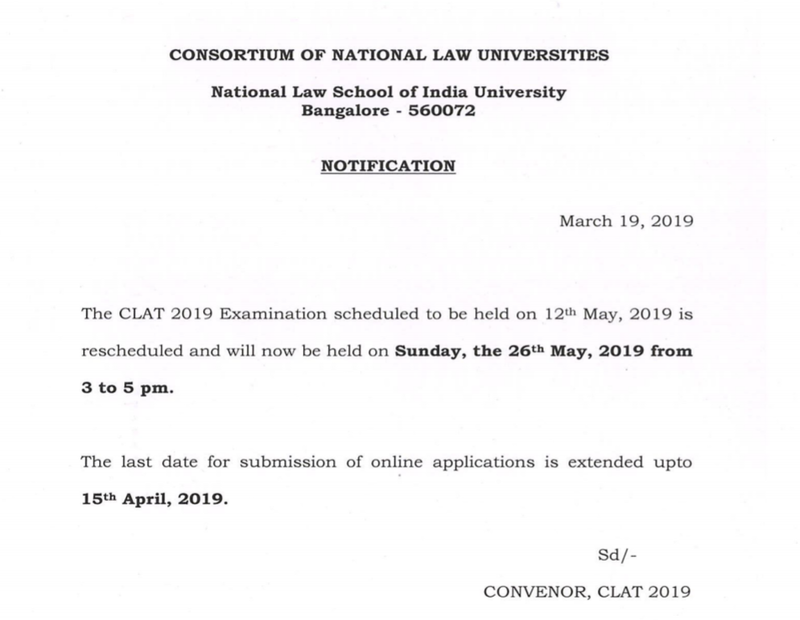 Get below official notification released by CLAT, we have mentioned the complete CLAT Revised Schedule 2019. 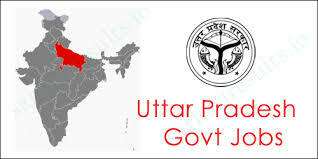 Public service commission prayagraj, uttar pradesh, India. 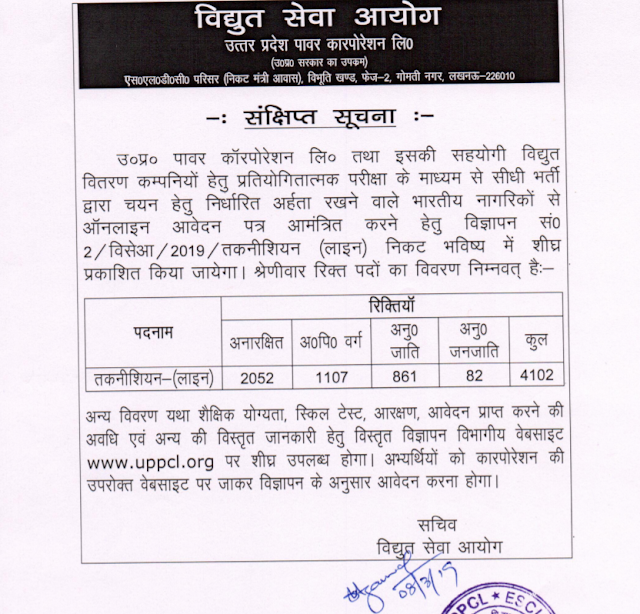 Uttar Pradesh power corporation of India has invited application for the recruitment for 4102 technician posts, eligible candidates can check details of notifications qualifications etc. Stay tuned for more updates on UP PCL Technician recruitment and others. Railway Recruitment Board(RRB) has released RPF Constable PET, PMT & DV Admit Card 2018-2019 for many groups. Registration Number and Date of Birth are required to download RPF Constable 2018-2019 PET, PMT & DV, Admit Card. 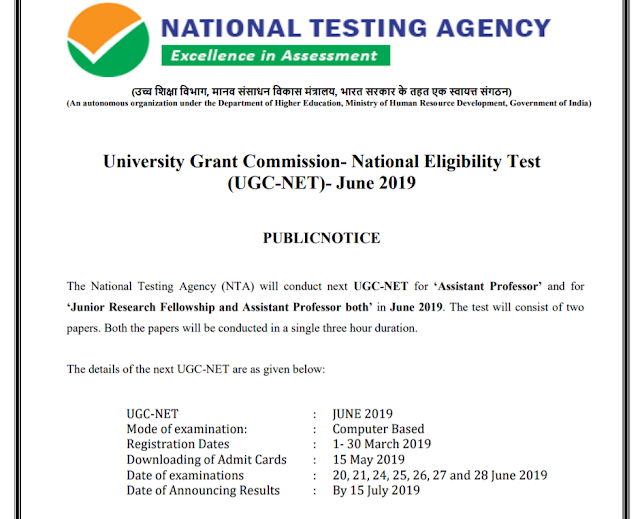 PET is scheduled to be conducted in the first week of April 2019.